Art. no. 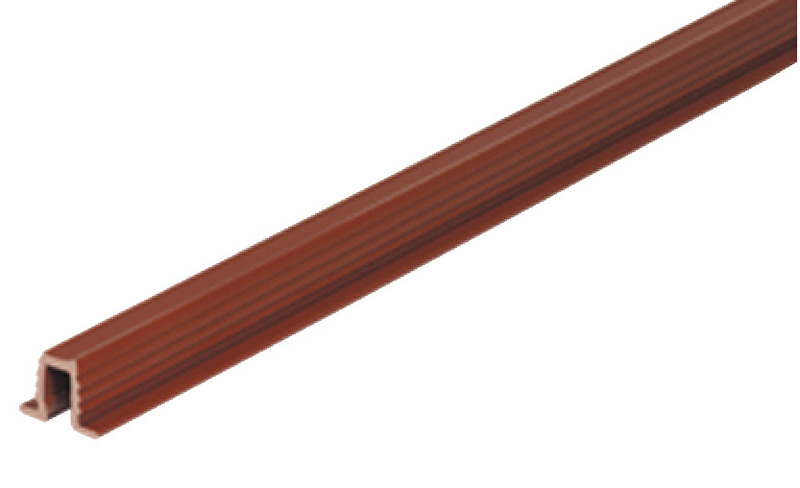 Select article number 404.14.133 RUNNING GUIDE RAIL BROWN 404.14.313 SINGLE GUIDE RAIL PL 3000MM BLACK. 404.14.313 SINGLE GUIDE RAIL PL 3000MM BLACK.